Smart Systems is a leading provider of Audio, Video, Collaboration, & Automation solutions. Founded in 2002, Smart Systems (orginally Smarthomes Chattanooga) was focused on the residential market. Working with Chattanooga's best builders during the housing bubble, we quickly outgrew our founder's garage and moved into our first showroom/warehouse. 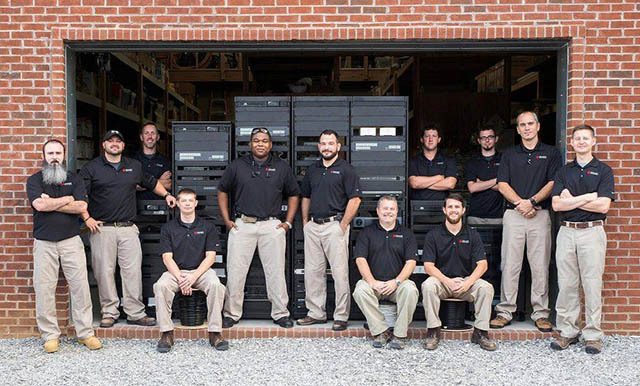 In 2013, Smarthomes Chattanooga acquired Matrix Installations to become the region's largest residential integrator and one of the largest 100 in the country. With the acquisition, we effectively doubled overnight and needed more space. 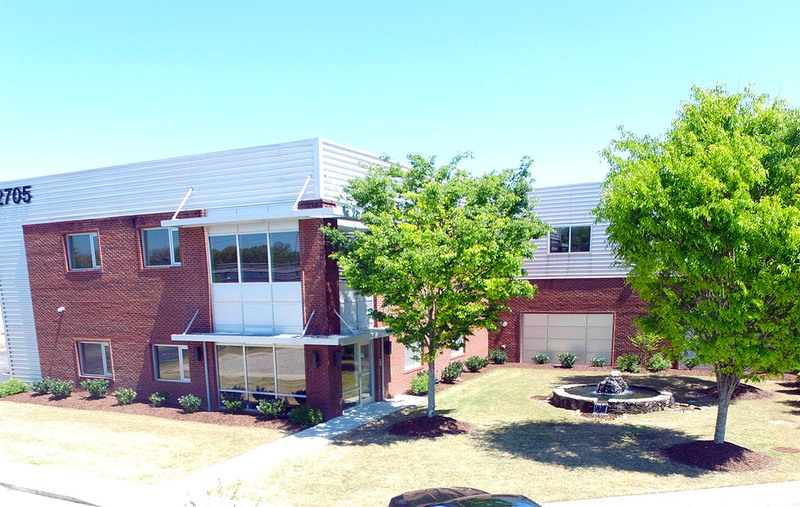 We moved into our current headquarters in 2014. A good portion of Matrix Installations business came from commercial and enterprise clients. Smarthomes Chattanooga was no longer a good name for all of the types of work we were doing, so in 2014 we changed the company name to Smart Systems. We treat our clients like we want to be treated. We understand that technology can be difficult and we go to great lengths to ensure our solutions are simple-to-use. We offer value. We don't try to sell our clients stuff they don't need. We listen carefully, offer advice thoughtfully and execute with precision. Technical expertise. Few competitors can keep up with our certifications. We sit on Dealer Councils, Advisory Committees and BETA test new products for many of our manufacturer partners. Manufacturer Partners. We only install proven, reliable equipment. We thoroughly test and ensure new products are ready before we install them in the field. We carry the best brands in the business. Licensed: Don't trust your project to someone who isn't licensed to do the work. Smart Care. From our Network Operations Center, we monitor, in real-time, our clients systems. We proactively provide maintenance and sometimes fix problems before our clients even know they had one. Large Staff. We are able to respond to your needs in a timely fashion. A Tennessee Alarm Contractor's License is required to install Security, Access Control and Camera systems within the State. Additionally, any project above $25,000 requires a State Contractor's License. Smart Systems maintains all the licenses and credentials required.